Dr Sigmund Freud is without question one of the greatest minds mankind has ever produced. Born in the Austro-Hungarian empire he lived for about 80 years in the capital town in Vienna, until he was forced by fascist ideology to leave the city for London in 1938. Sigmund Freud is the first scientist who discovered and conceptualised the functioning of the first and most important instrument of every science, the human brain. Concepts as libido, unconscious, id-ego-superego, Oedipuscomplex, infantile sexuality,... became realities of the mind-functioning only thanks to Dr Sigmund Freud. Which allowed Sigmund Freud to discover and conceptualise the deeper functioning of the human brain (which is in fact the first and most important instrument of every science). Thanks to Sigmund Freud psychology was not any longer reduced to mere consciousness but broadened to the deeper, unconscious, layers of the human mind, hence the name depth psychology. 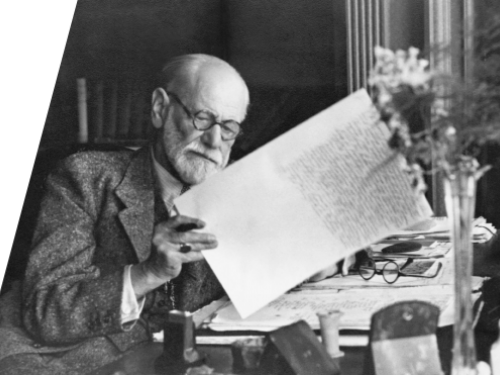 Freud’s discoveries changed and revolutionised many sciences : medicine, psychology, psychiatry, anthropology, philosophy and overall scientific thinking. Sigmund Freud was not only scientist but also a great organisator (read : politician). 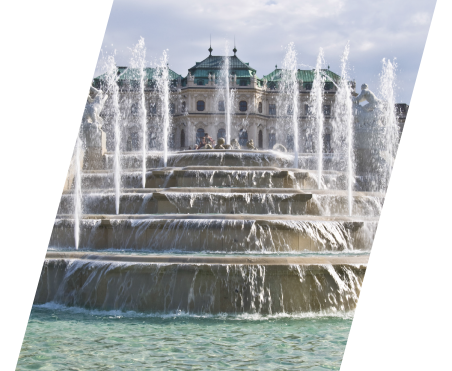 a) the creation of the psychoananalytic movement which started in 1902 as the wednesday evening meetings at the Berggasse 19, to become the Viennese Psychoanalytic Association in 1908. Sigmund Freud was also a person with an exceptionnaly strong character. In spite of his jaw problems, the many personal problems within the movement, the general antipathetic attitude of the established scientific community towards psychoananalysis Freud continued his path, based on truth and observation. Without entering into polemics and without making any concession in the name of 'respectablity' or social acceptance.